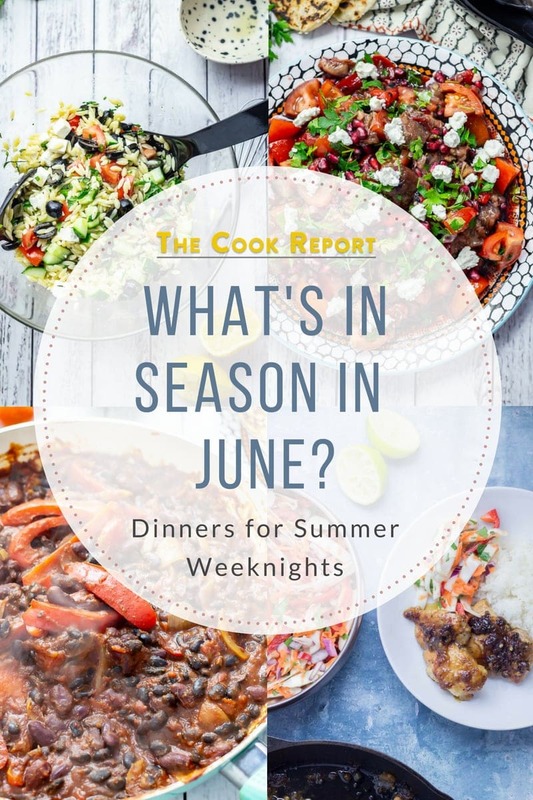 What’s in season in June? A collection of recipes to use all the beautiful ingredients in season in June. This month there’s salads, baked pasta and a super quick weeknight ramen plus loads more! We really try to cook seasonally so that we get the best ingredients and do our bit for the environment so I thought it would be useful to give you a bit of a guide each month of how you can use the recipes on my site to cook in season. 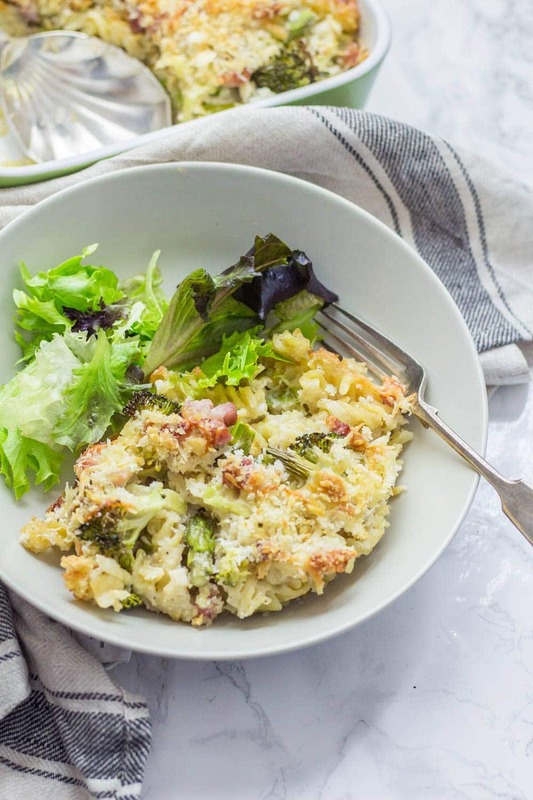 This asparagus & pancetta baked pasta is a perfect family dinner which also makes great leftovers eaten cold the next day. 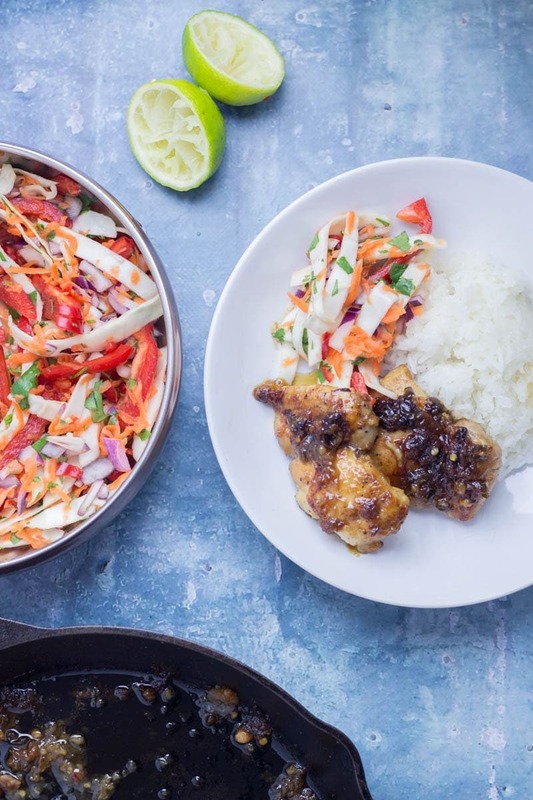 This Thai coconut chicken skillet is super sticky and full of flavour. Served with a refreshing Asian slaw it’s the perfect weeknight dinner! 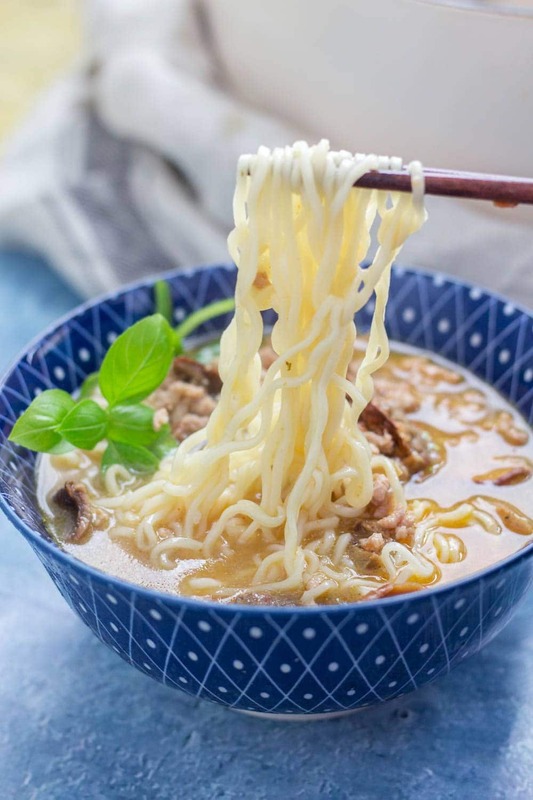 Make this pork and courgette ramen recipe for a quick weeknight dinner. Now you can have ramen on the table in less than half an hour! Fancy Mexican food without the meat? Then these veggie fajitas are just what you need. 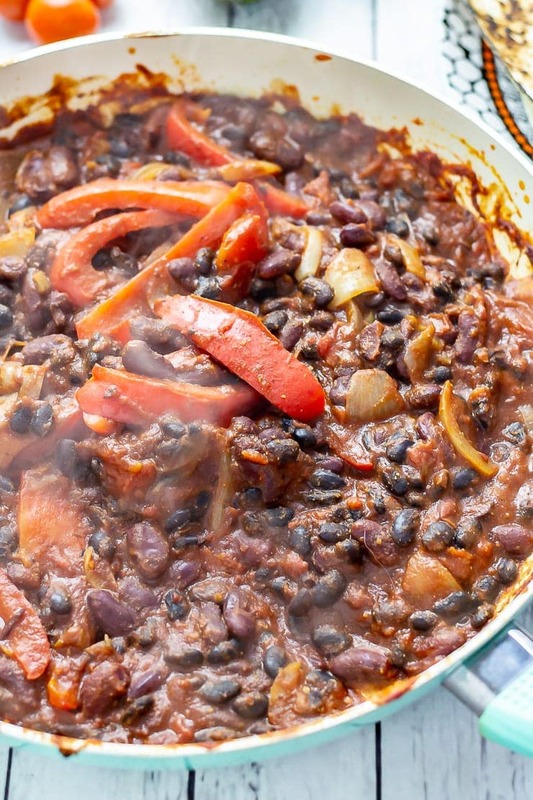 They’re quick and easy to make and use simple store cupboard ingredients so you can have a healthy Mexican dinner any night of the week! 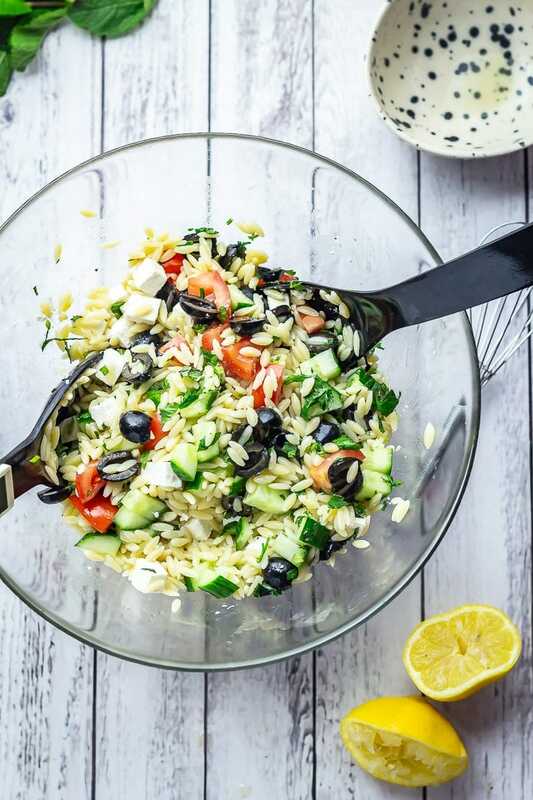 Throw together this simple Greek orzo salad for a quick summer dinner. 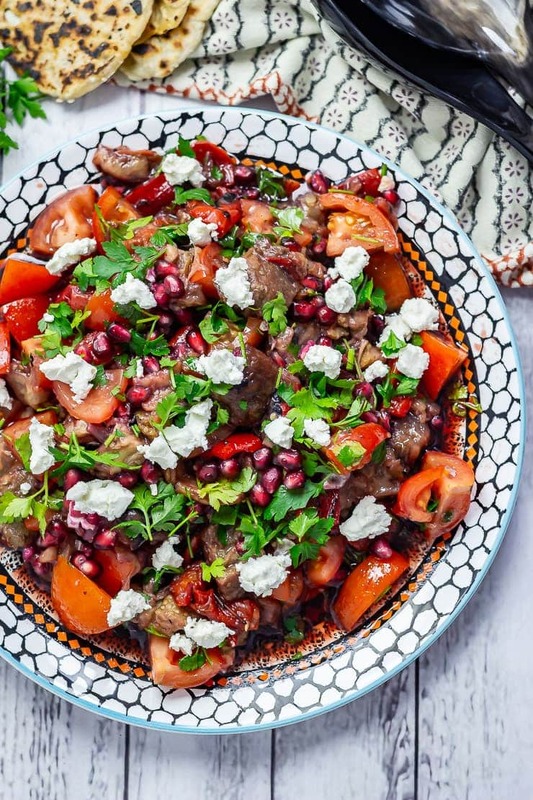 With all the ingredients of a classic Greek salad but tossed with orzo pasta and lemon dressing this is my favourite thing to serve as a side at a summer party. 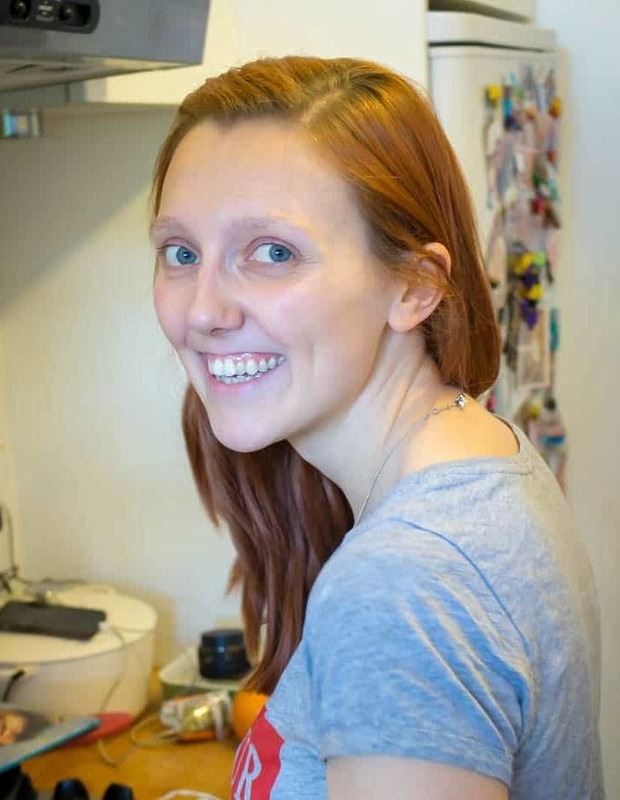 If you want more recipes then head to my recipe index to find what you’re after! Loving all these recipes. A great way to get summer started!